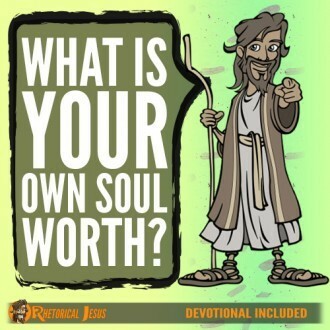 What is your own soul worth? 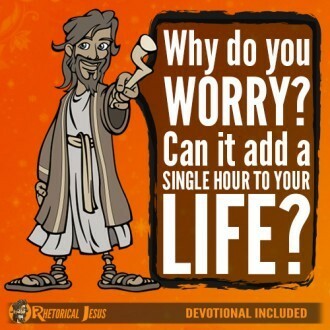 Why do you worry? Can it add a single hour to your life?